After decades of speculation and dashed hopes, plans to renovate Jumbo, Colchester’s unique Victorian water tower, have taken a huge step forward after the submission of a Heritage Lottery Fund grant application which will pave the way for residents and visitors to enjoy the spectacular views across Colchester and beyond that await at the top of the tower. Colchester and North East Essex Building Preservation Trust is working with partners, including the building’s owner Paul Flatman, on the multi-million pound project to conserve and renovate the Victorian Grade ll* listed landmark. 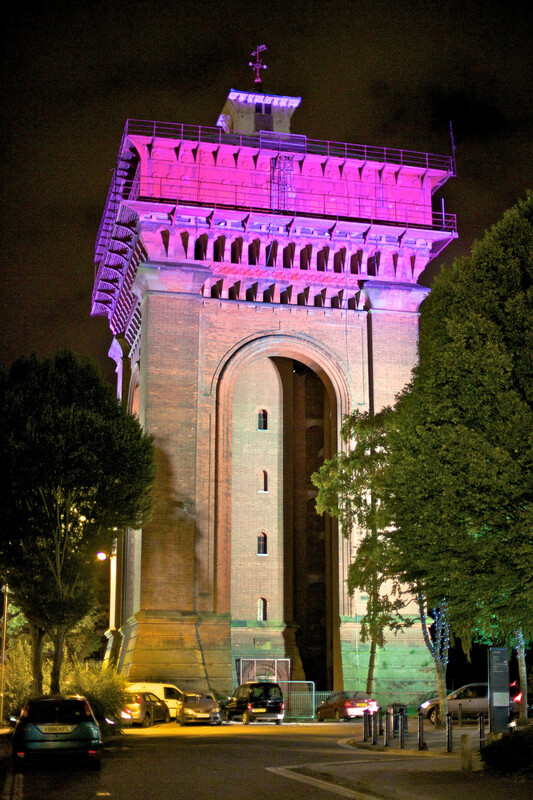 The Trust’s plans will see the 34-metre Balkerne Water Tower, affectionately known as Jumbo, preserved and put back to use after 30 years of being vacant. 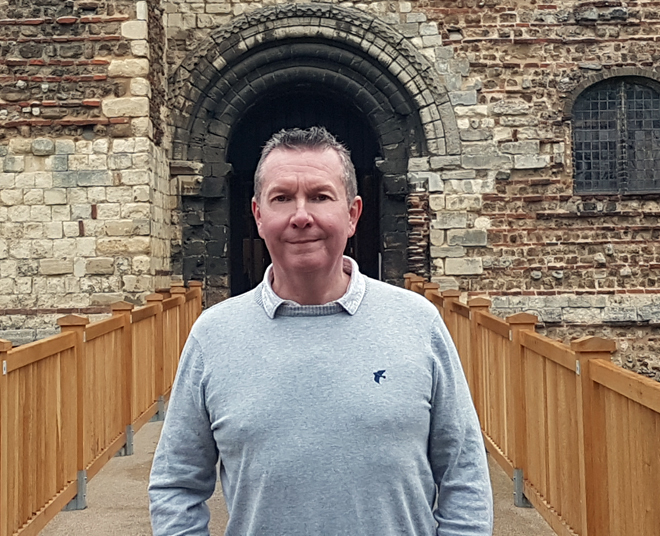 Trust Chairman, Simon Hall MBE, said: “Everything about the project is big and our Heritage Lottery Fund (HLF) application is a step on what will be a long journey to save this magnificent piece of Victorian industrial heritage for Colchester and the nation. “Jumbo is recognised as the most important municipal water tower in the country and is testament to the skills of the Victorian engineers who built it in 1883. Since it ceased to be used as a water tower in 1987, it has sadly been standing idle and in 1993 it was put on the national Buildings at Risk register. Darius Laws (Con) Councillor for Castle Ward, in which Jumbo sits, added: “I know that every single Colchester Councillor, regardless of political colour, is committed to promoting and enhancing our unique heritage, and Jumbo preserved with a restaurant, bar and hire space in the sky represents a massive opportunity for Colchester. If everything goes to plan, it will be at least two years before building work can start to give Jumbo its new lease of life. The present proposals include a split level restaurant. 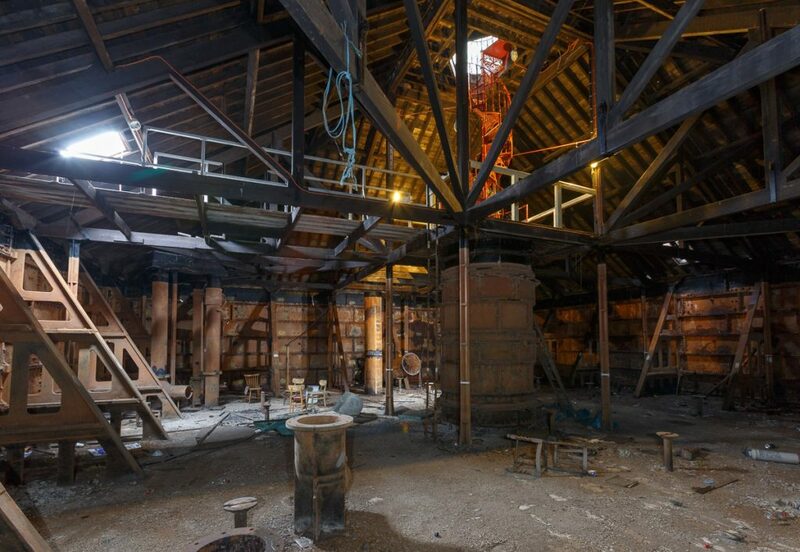 The stunning former water tank, with its unrivalled views, will be used as an intimate hire space for dining and arts, as well as a heritage interpretation area. A new floor will be inserted above the top level of brick arches to house a reception area and small gift shop. 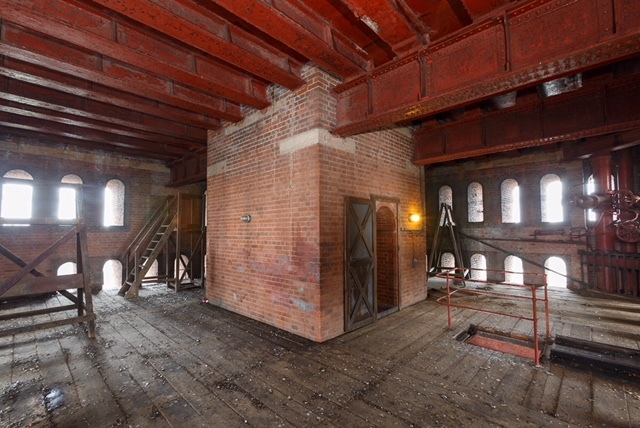 Above this, the impressive space of the former engineers’ room will become a bar. The Trust has pledged to work closely with many community groups, including schools and colleges, to ensure everyone has access to Jumbo and can be inspired by this unique piece of industrial heritage. So hopefully, within the next few years, the dream for many Colchester residents of at last being able to take in the view from the top of this unique building will become a reality, and Jumbo will live on, restored to its former glory and with a new purpose for the generations of Colcestrians to come.